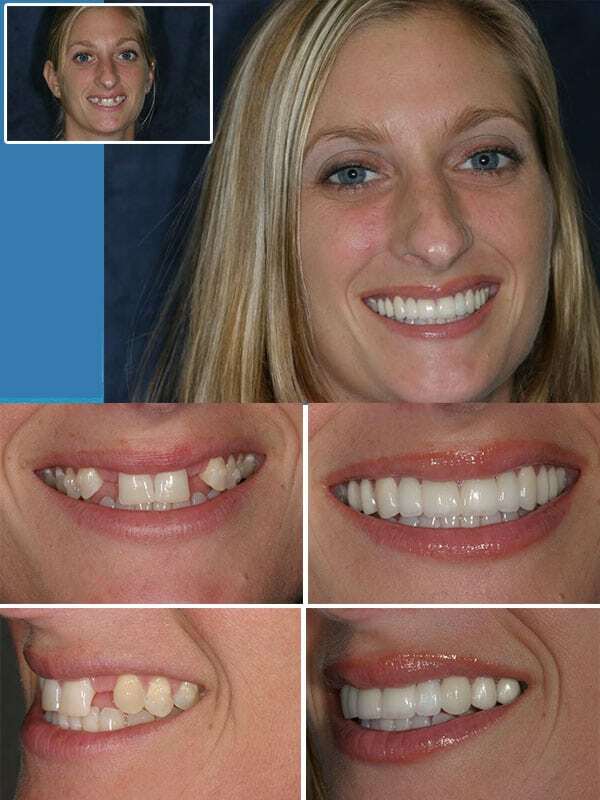 Dr. Nottingham is hailed as “Florida’s Extreme Makeover Dentist,” by Da Vinci Dental Studios. 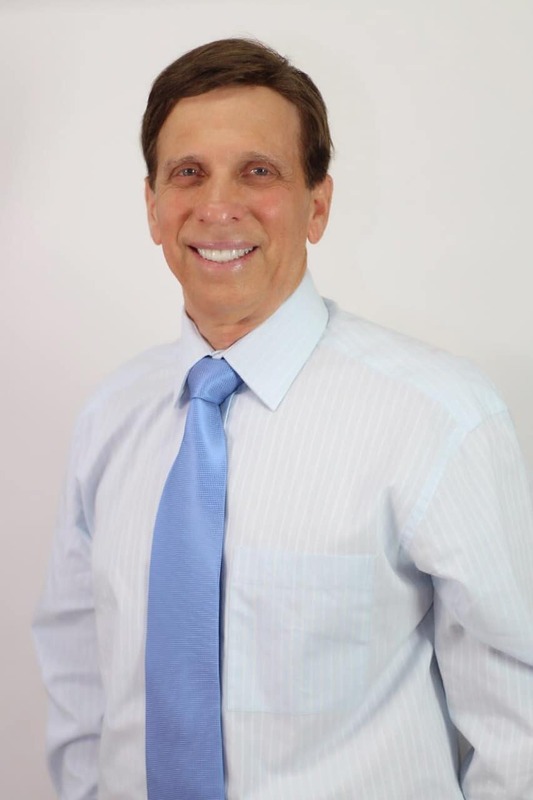 With over 30 years of experience, he provides an ideal combination of his dental expertise with the latest dental technology, while providing an unparalleled level of compassionate patient care. 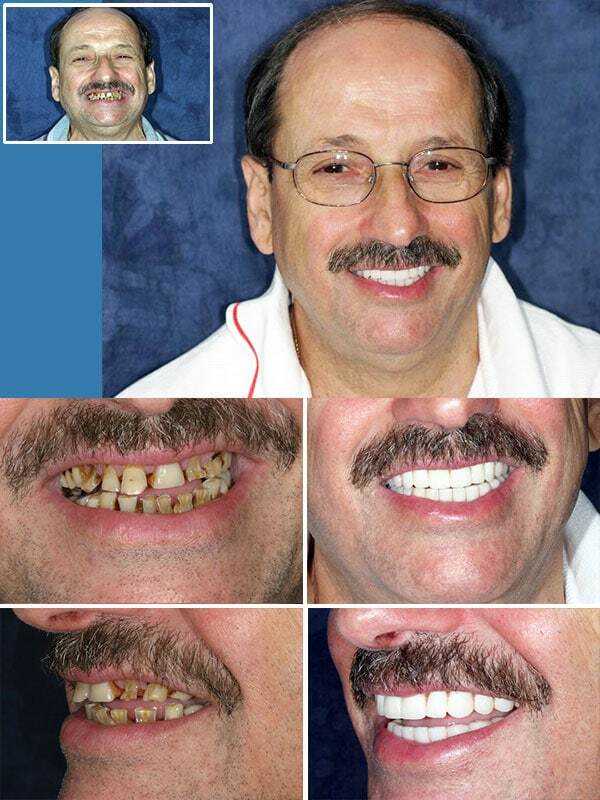 Dr. Nottingham completed his training and education as a dentist around four decades back. Since then, he has been on a mission to deliver topnotch cosmetic dentistry services to patient with an emphasis on high-quality care and treatment. 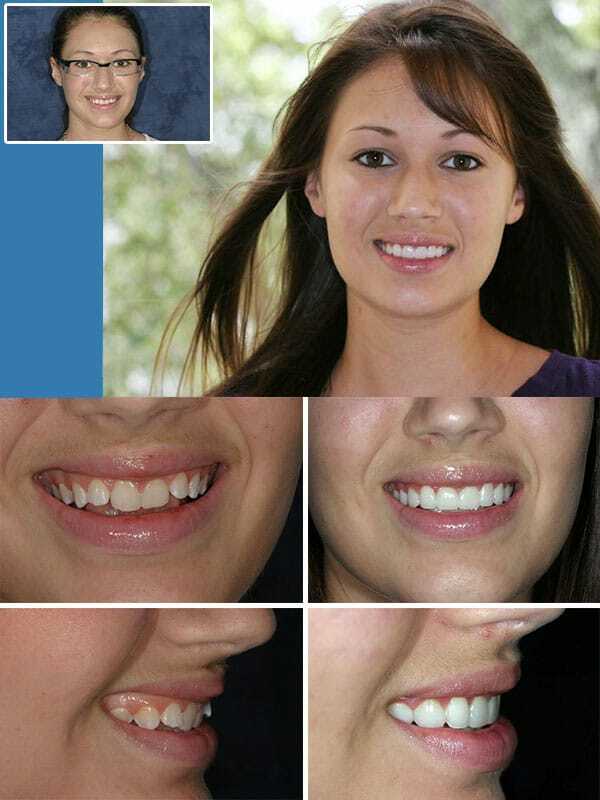 His experience and expertise make him a leading South Florida cosmetic dentist. Currently, Dr. Nottingham caters to a wide patient base in Boca Raton, Miami, and Fort Lauderdale. Having spent over three decades in the industry, Dr. Nottingham should be your first choice for world-class cosmetic dentistry.